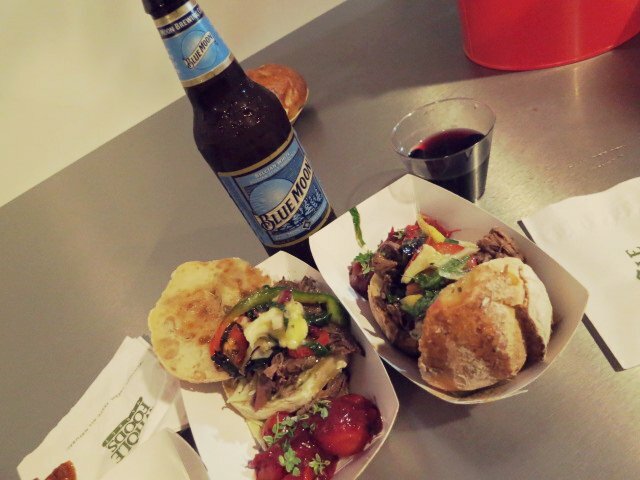 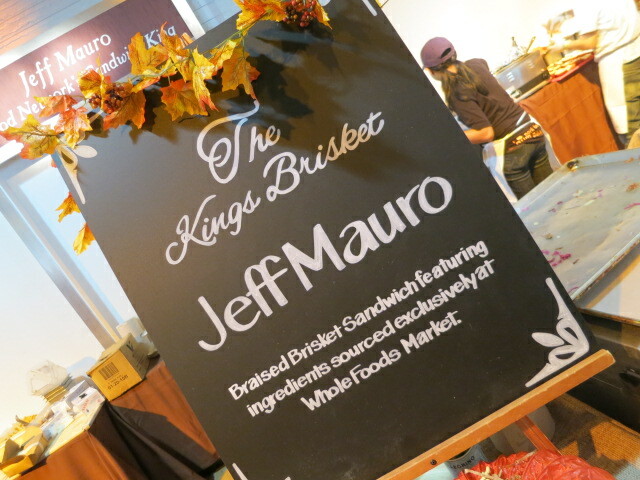 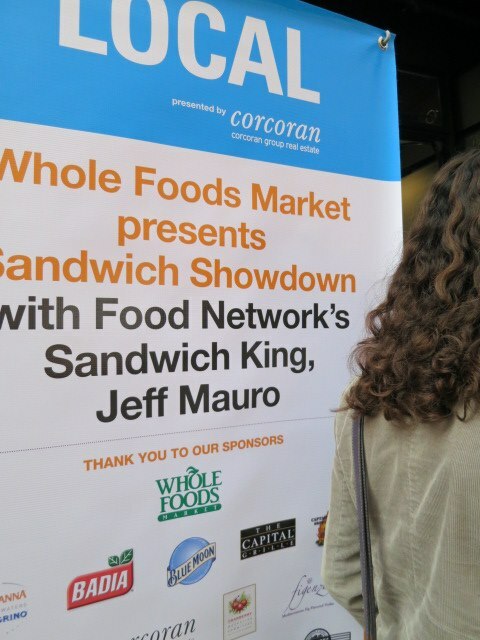 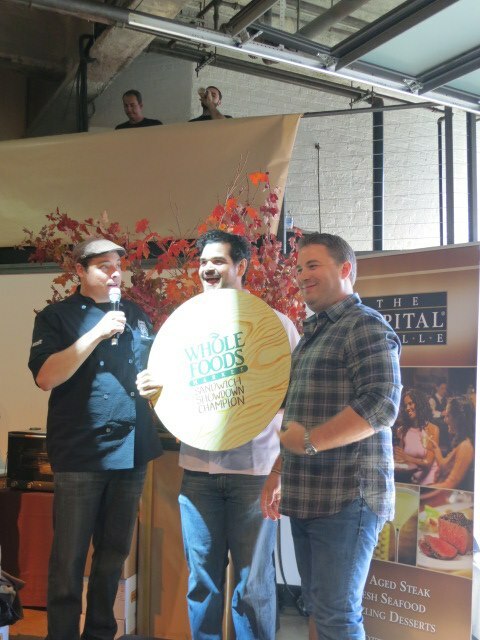 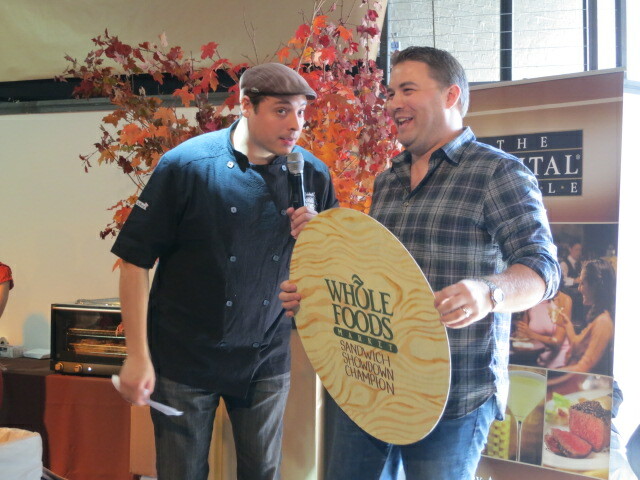 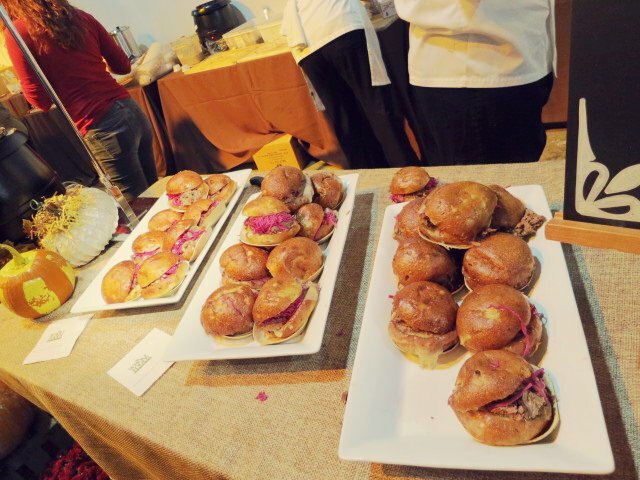 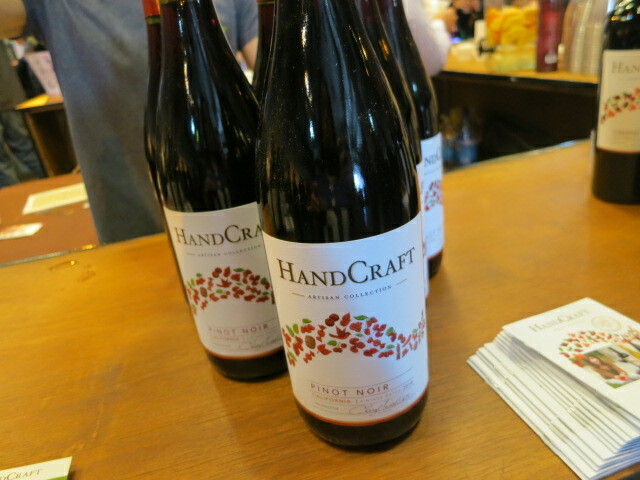 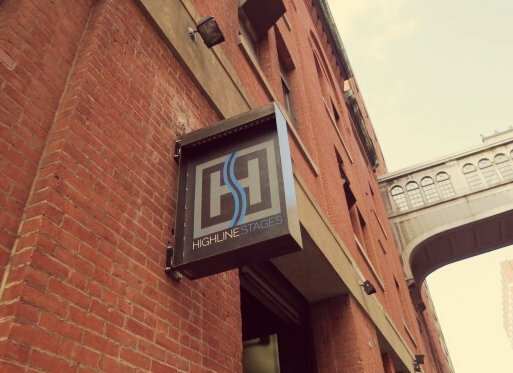 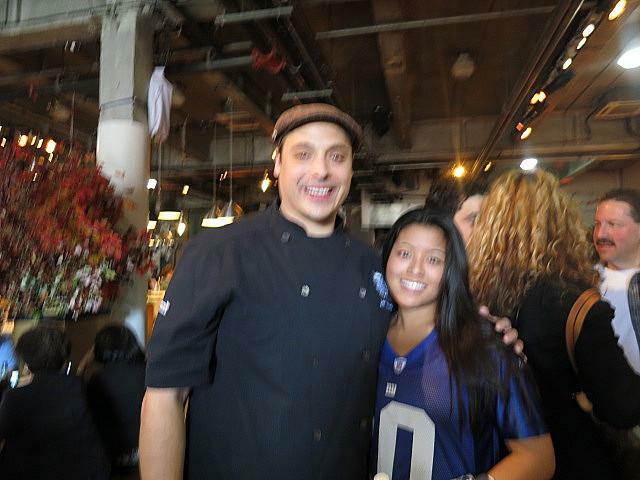 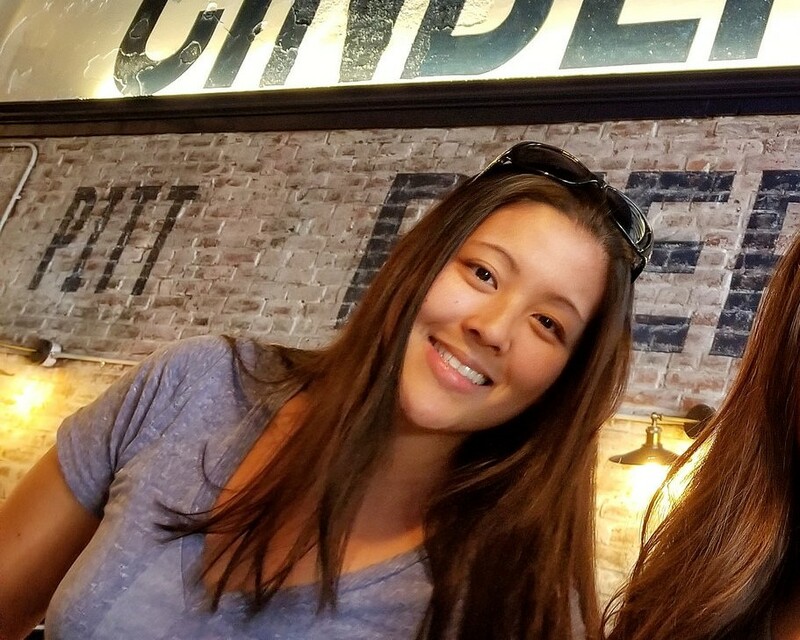 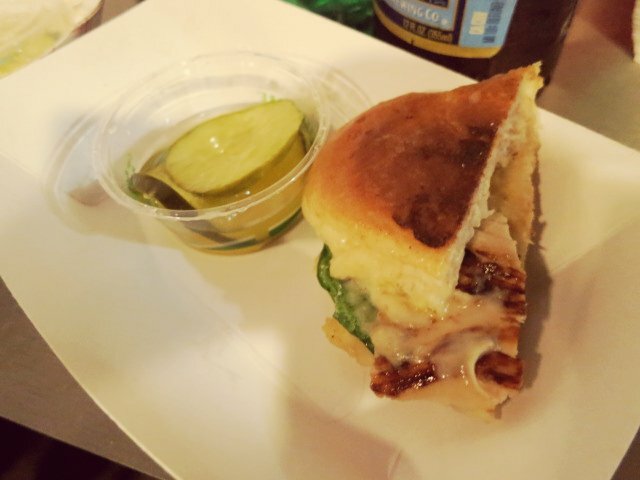 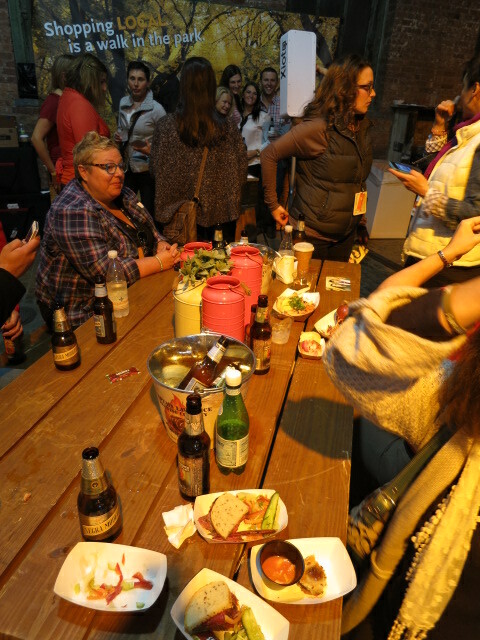 My mom really wanted to check out a Wine & Food Festival event, so we headed to the Highline Stages in Chelsea for the Sandwich Showdown with the Sandwich King himself, Jeff Mauro. 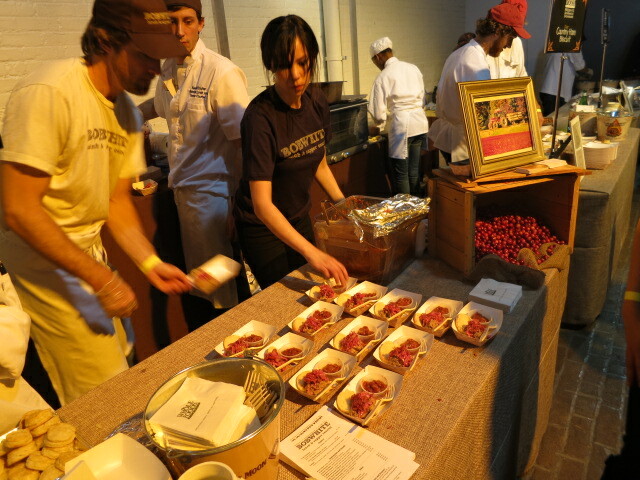 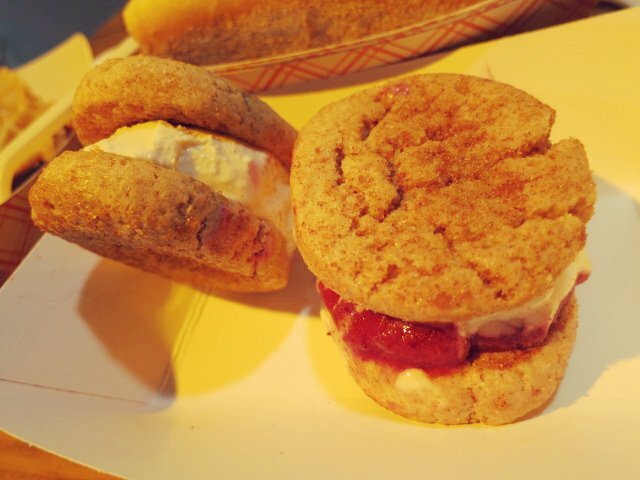 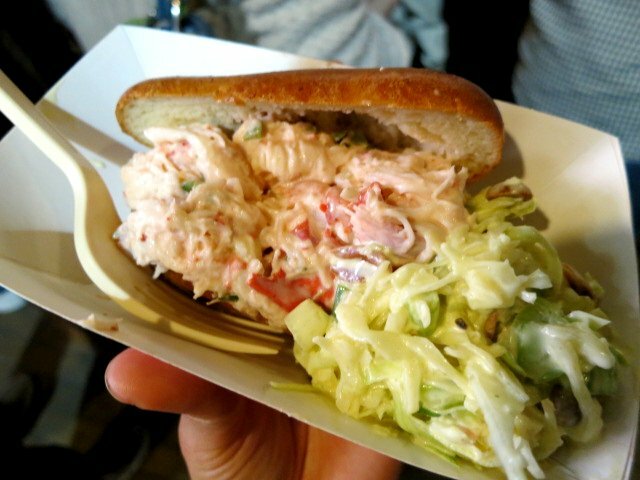 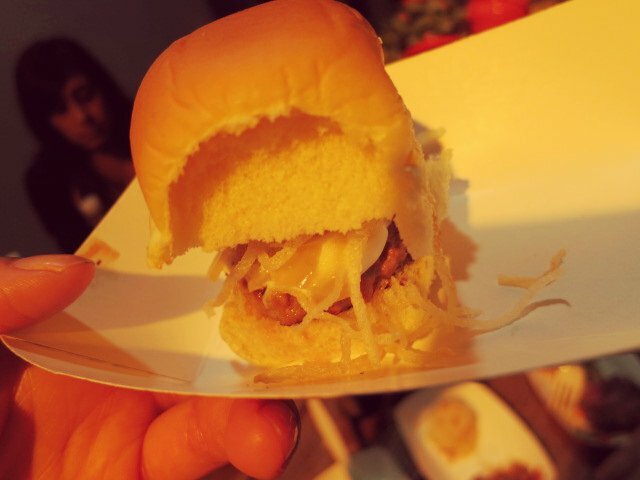 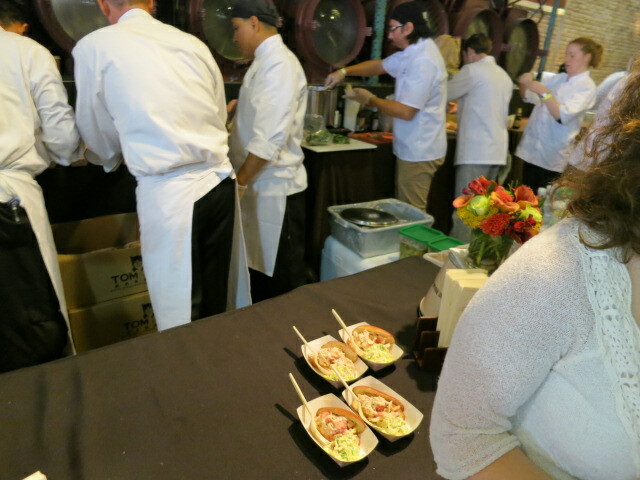 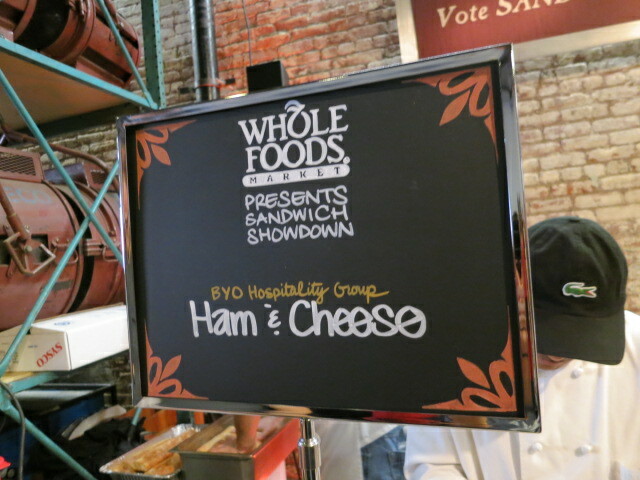 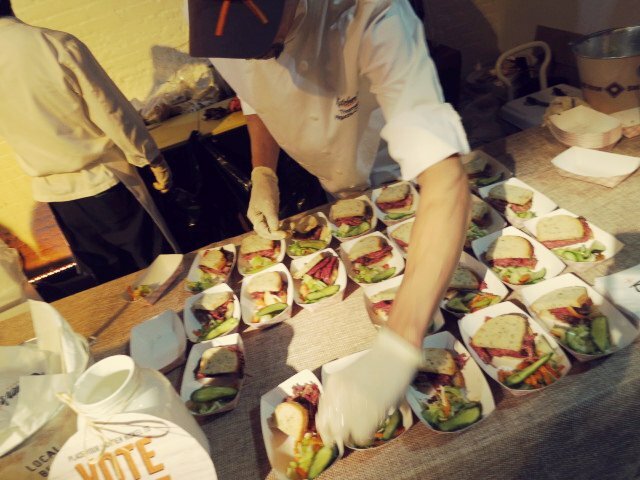 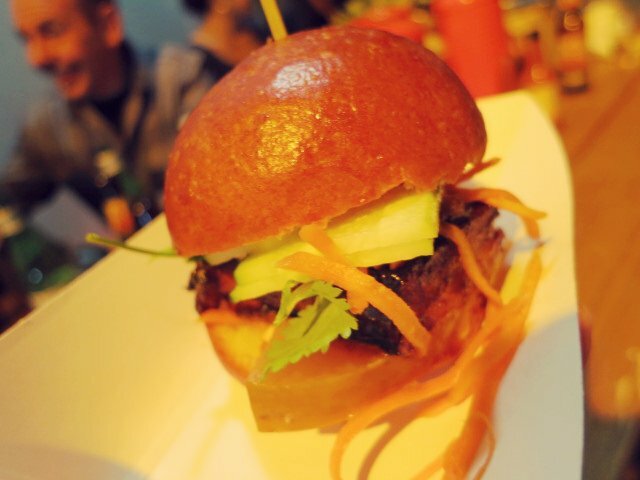 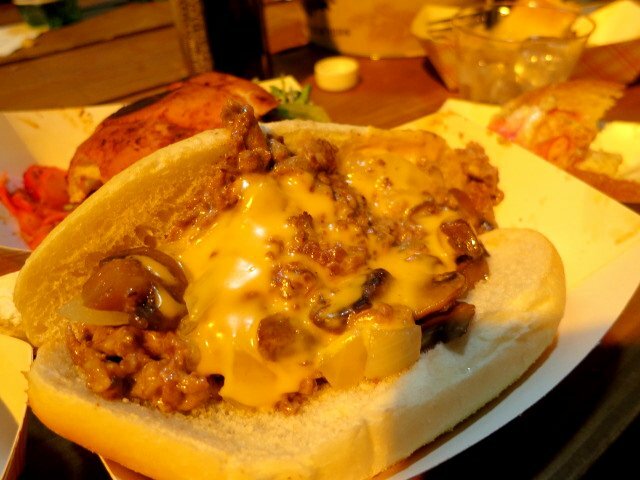 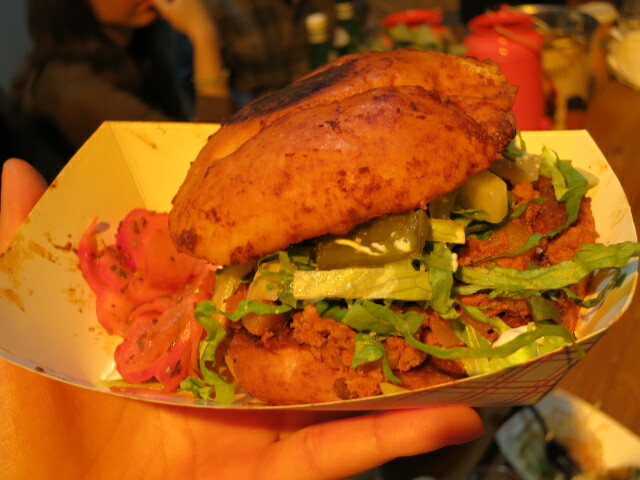 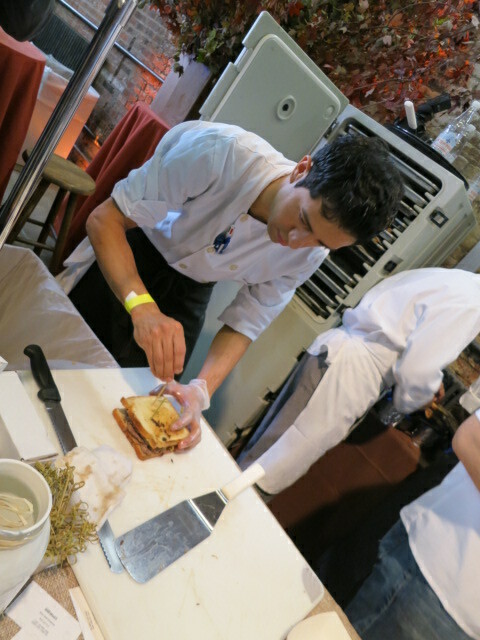 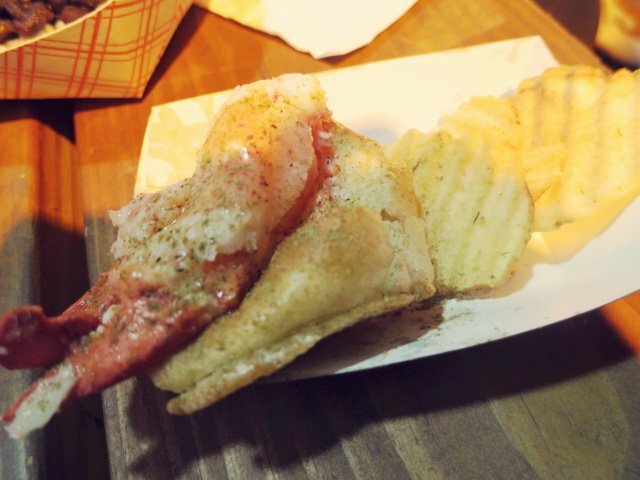 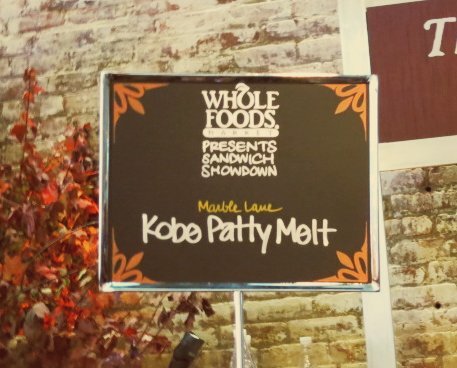 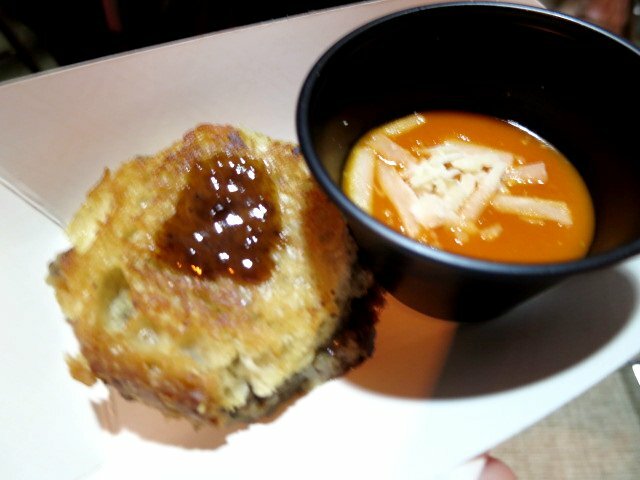 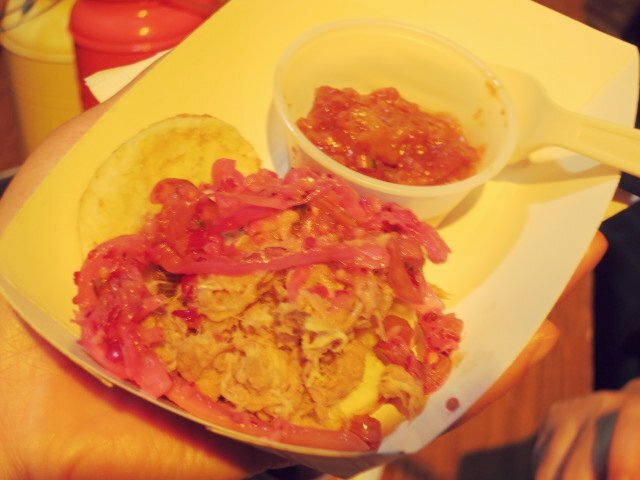 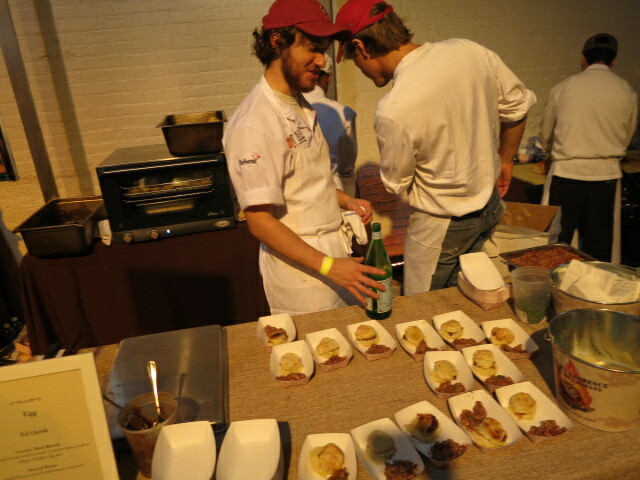 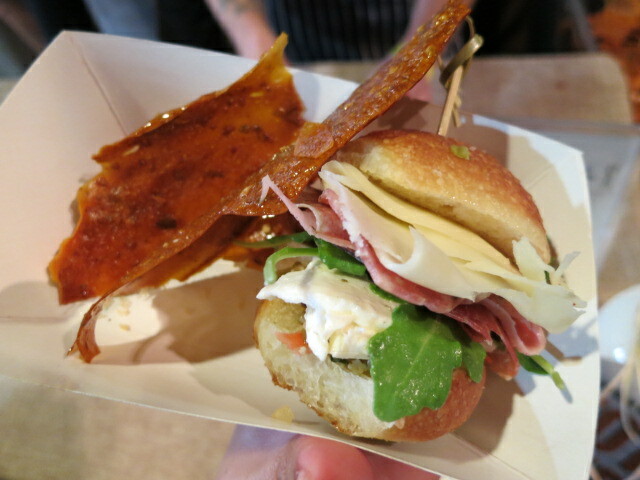 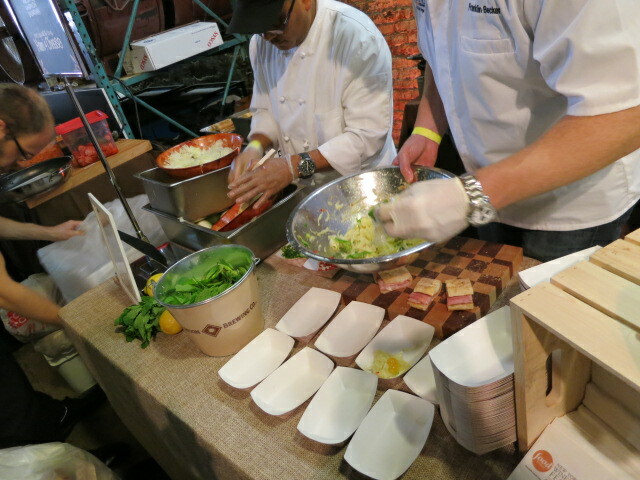 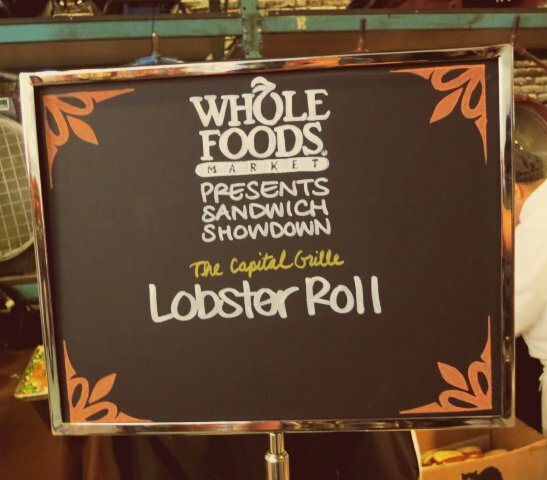 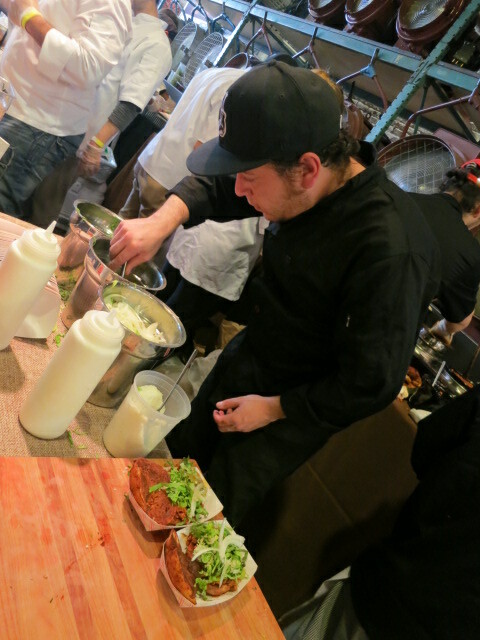 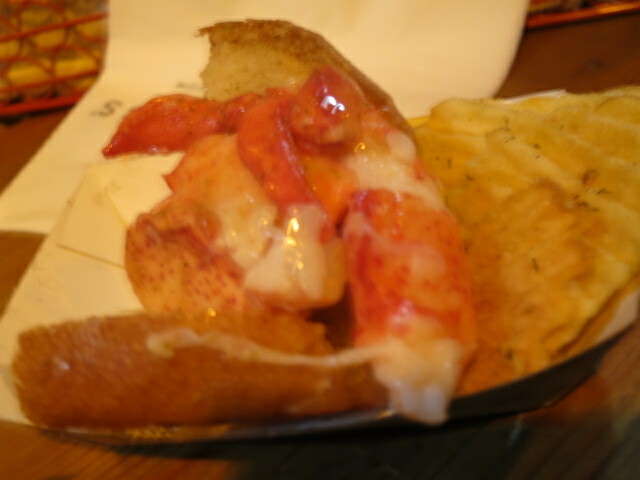 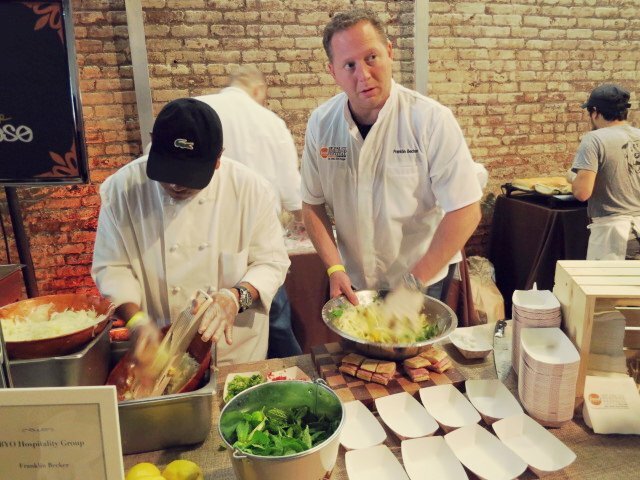 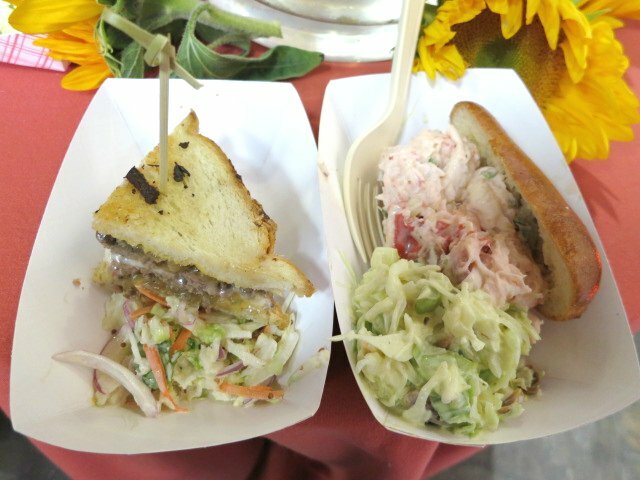 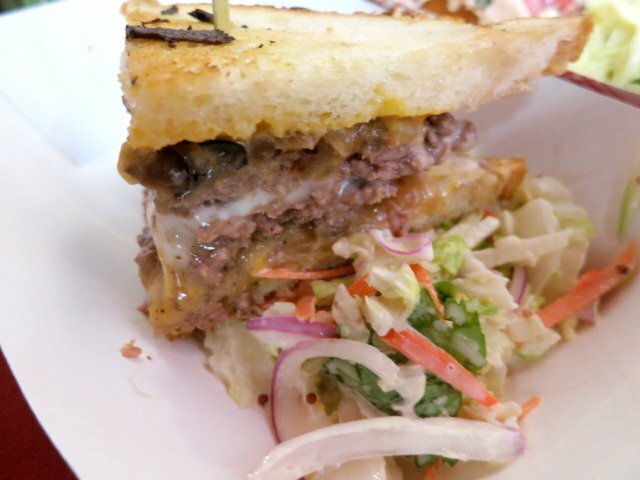 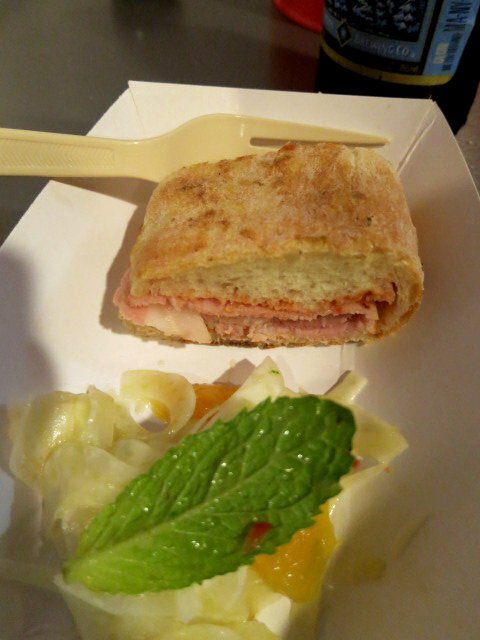 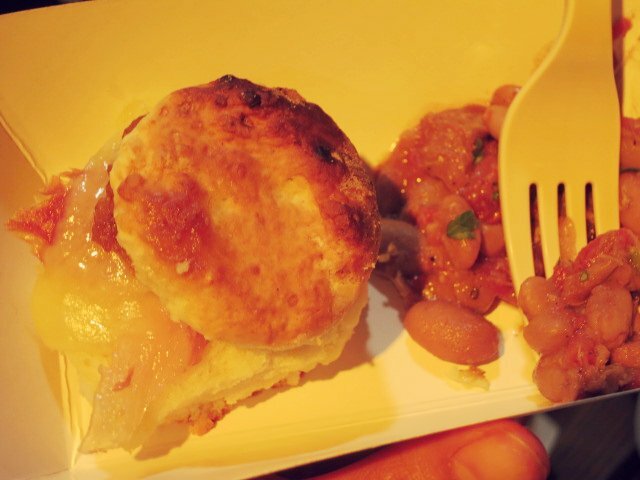 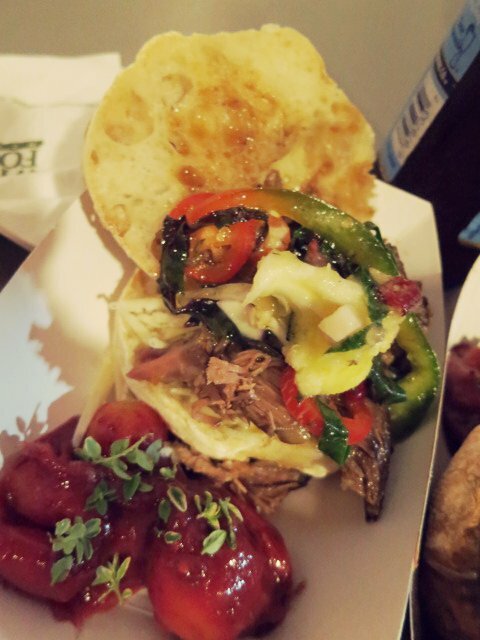 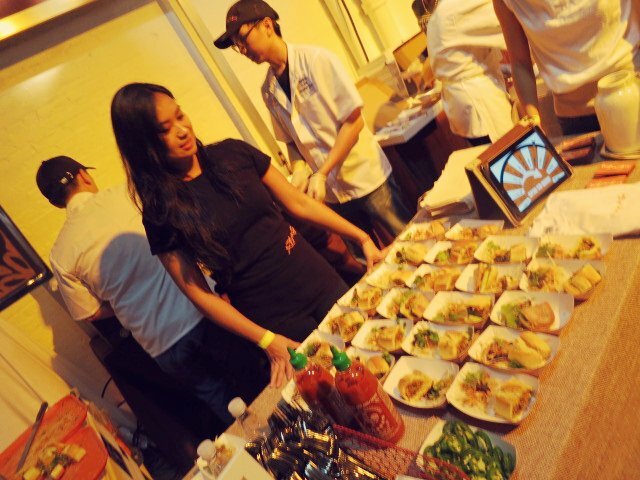 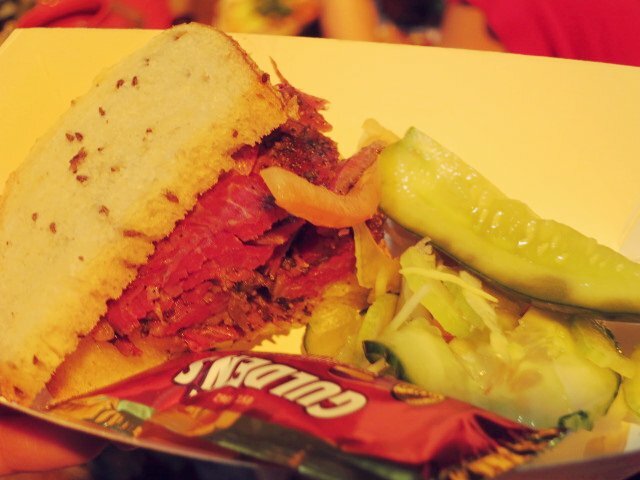 Various chefs and restaurants presented their best sandwich creations. 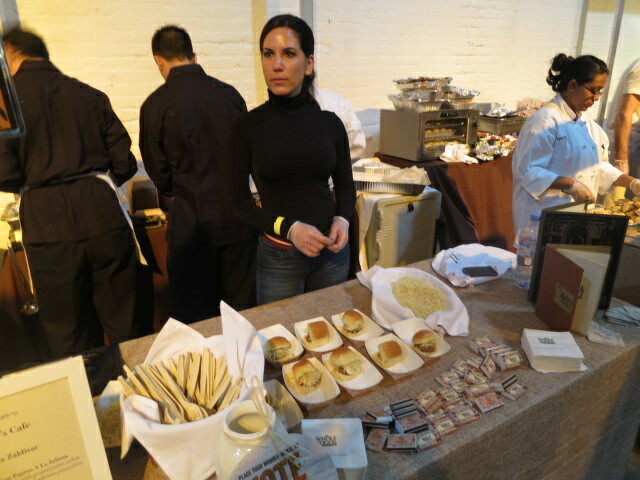 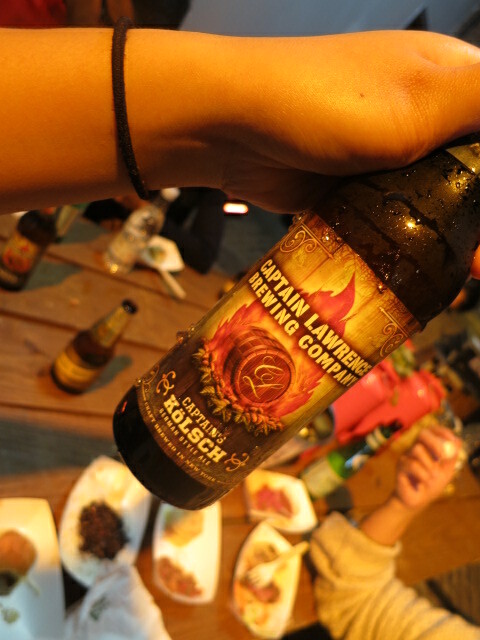 After sampling them all, it was time to vote for the best one!